In partnership with Bryen & Langley with whom we have worked succesfully for over twenty years we are now able to offer clients a design and build service. We are currently working on a variety of residential projects for Carlton Tower Limited. We are on the verge of publication of a BCO Research Paper which is the definitive work on SpaceTime Office, “the space you need for the time you need it”. This ideas piece traces the history of space in time and suggests avenues for change of the commercial property industry. We have always been a cross-border business but recent events such as Brexit and the US trade war with China mitigate against the globalisation that has characterised the developed and developing world over the last thirty years. However, technology has advanced exponentially over the same period and has, in effect, provided a platform for our SpaceTime Office concept which first manifested itself as Spacenet in our work for Accenture West Europe region. 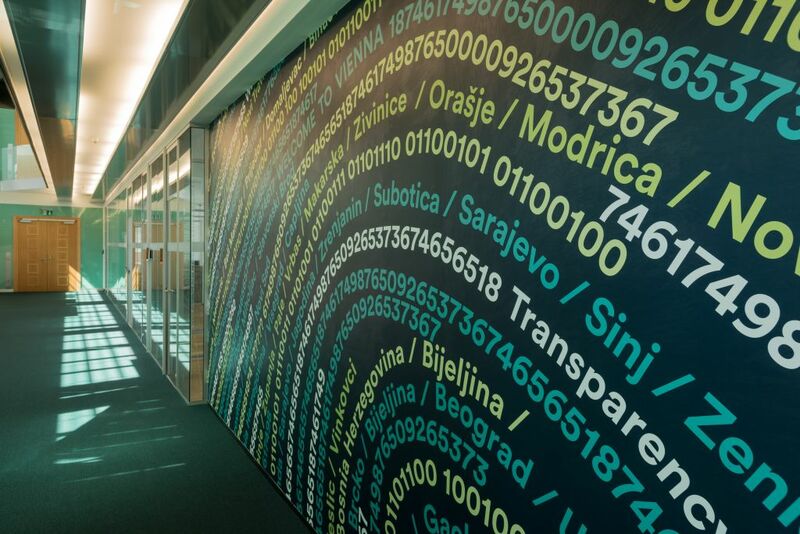 More recently we have applied the same principles to Addiko Bank’s estate in the Balkans. This project has been the subject of a case study presented to the Sloan School of Management at MIT entitled “Managing in Adversity” and demonstrates how environment can be a vital component in the recovery of an ailing business. The Mill Lane project has now become a reality. 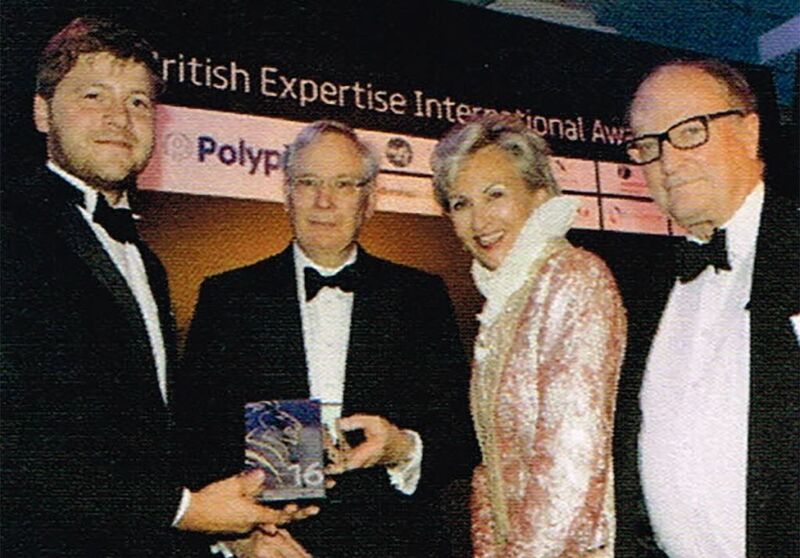 Chadwick International and Buro Happold win “Outstanding International Design Project of the Year 2016” award from British Expertise International, an NGO chaired by the Duke of Gloucester for their seminal aircon-less 1,000 person in Shimoga, India. Essentially this ground-breaking building cuts out all direct sunlight eliminating solar gain, harvests natural daylight, self-ventilates through its atrium, directs the monsoon winds through it parametrically designed sunscreens and yet retains all the characteristics of a modern, deep-plan building. The gardens are planned to control the temperature of the air entering the building and eliminate pollution from vehicles in immediate proximity to the building. Temperature reductions of 5-6˚ are achieved, significant with summer temperatures in the 30’s. The natural ventilation makes for a very pleasant working environment and one that is particularly economic given that there are no mechanical services required other than the punkas to stir the air.